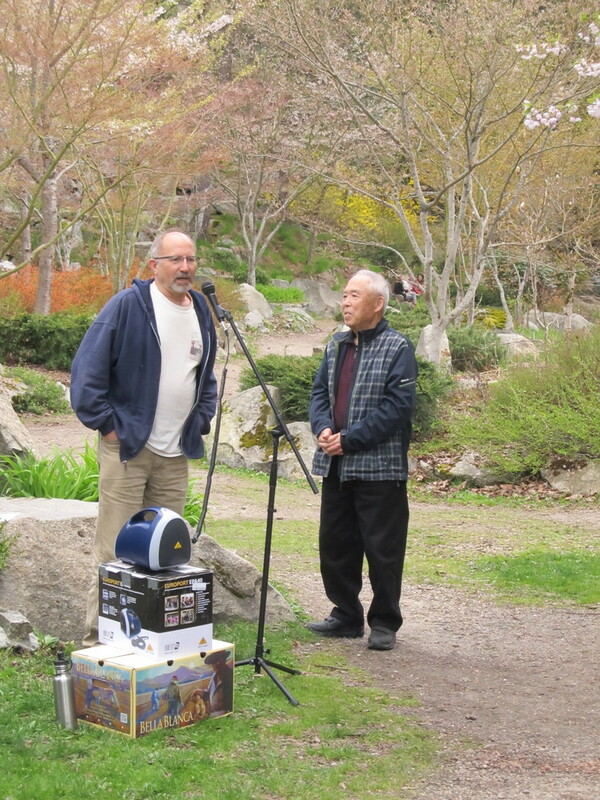 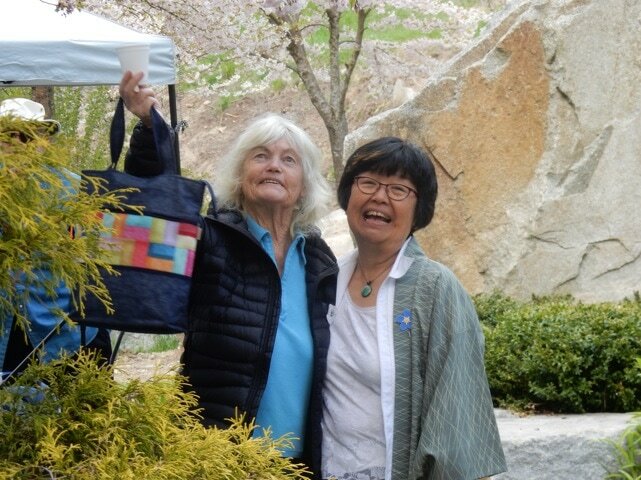 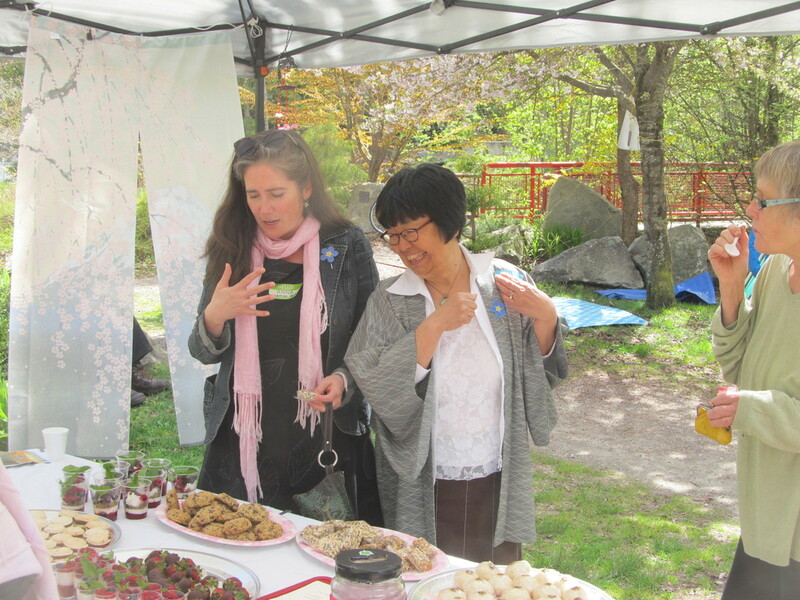 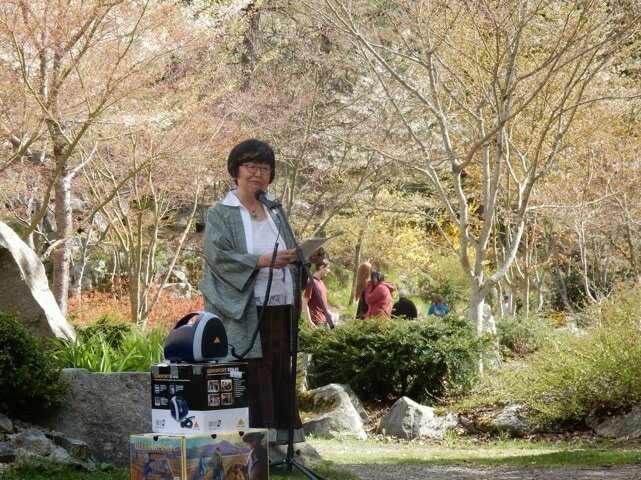 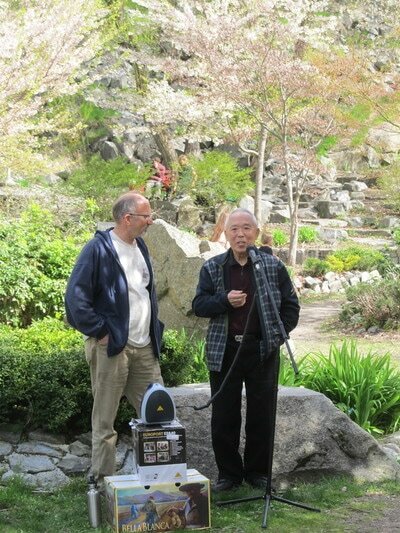 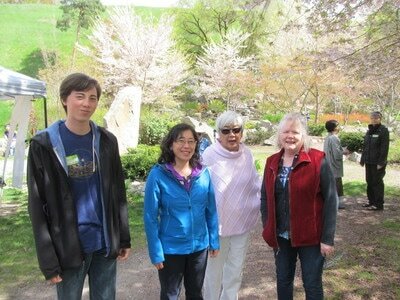 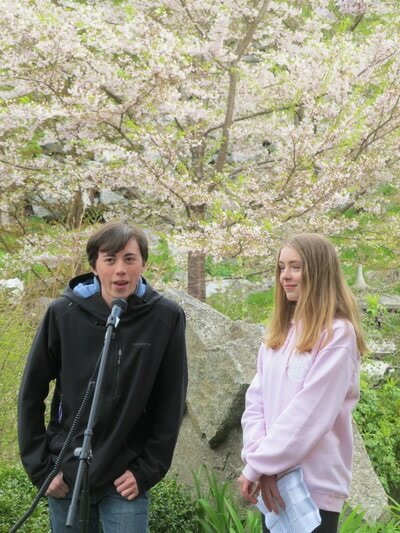 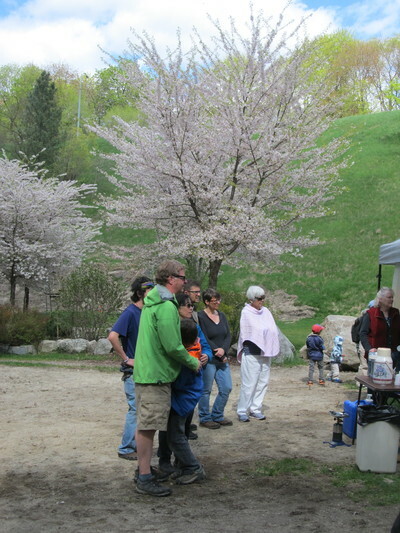 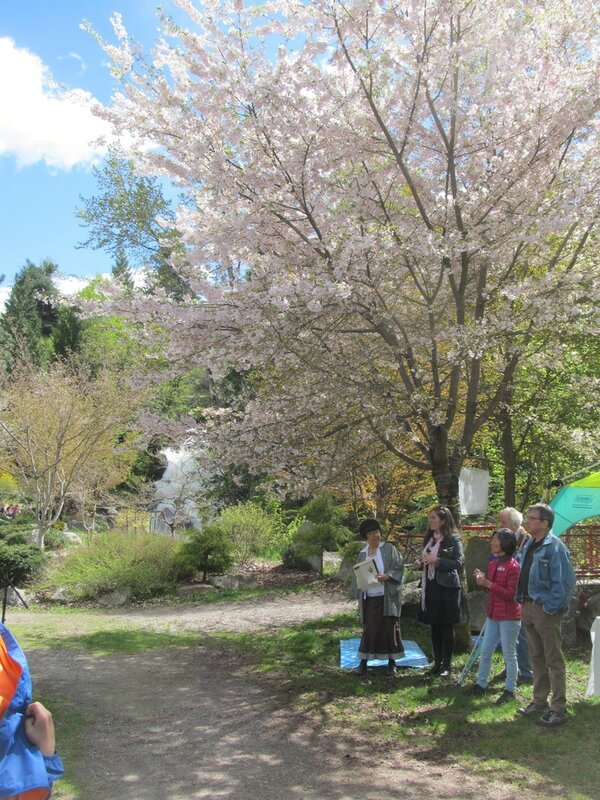 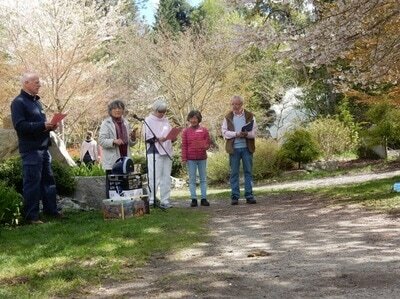 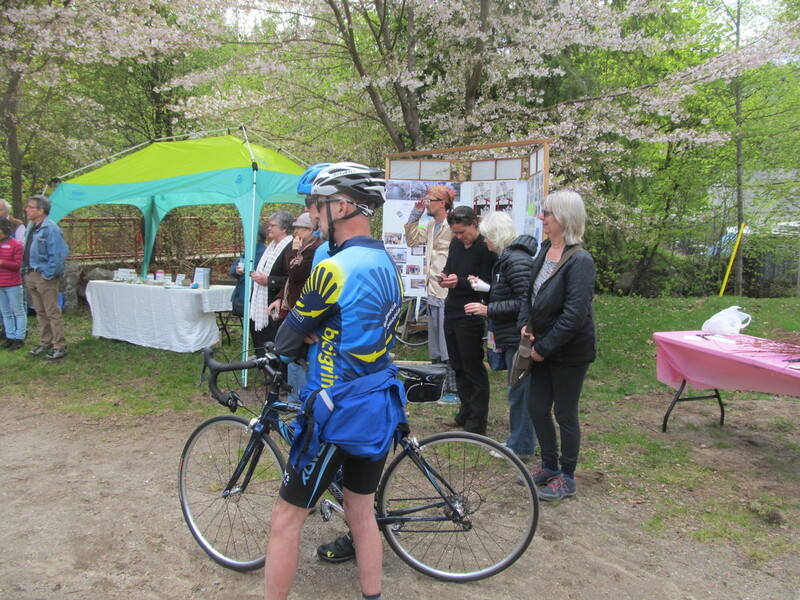 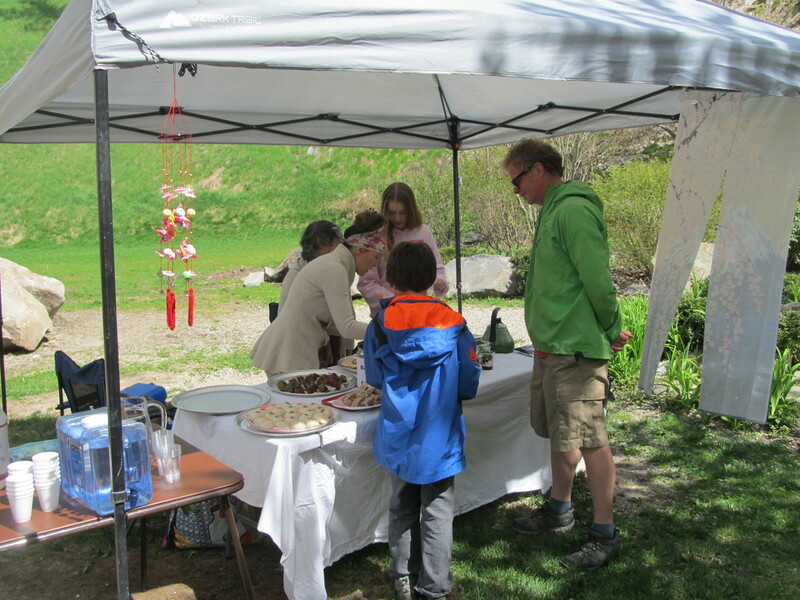 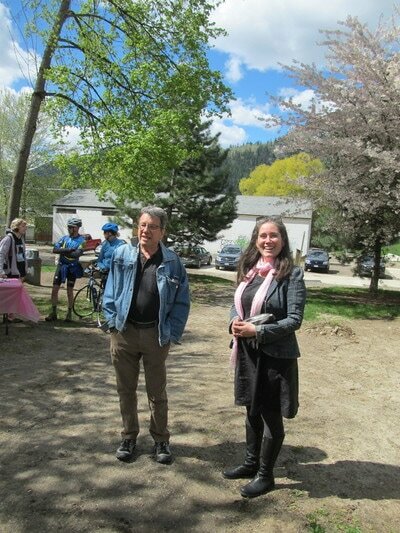 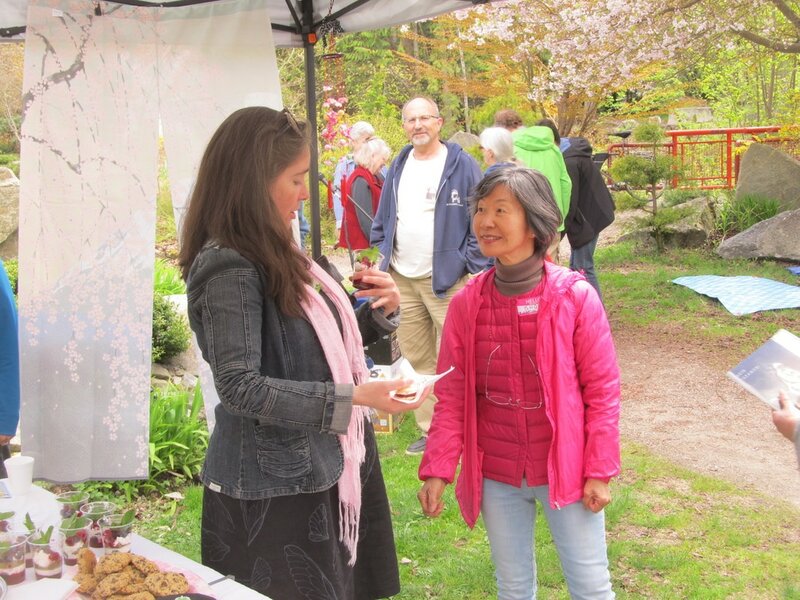 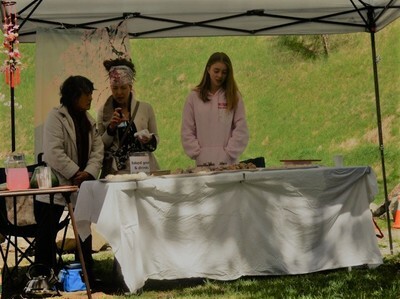 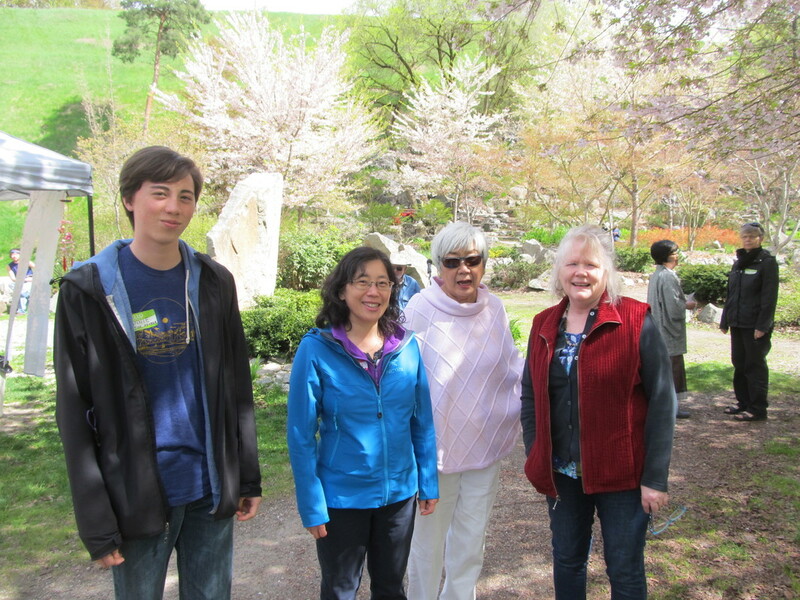 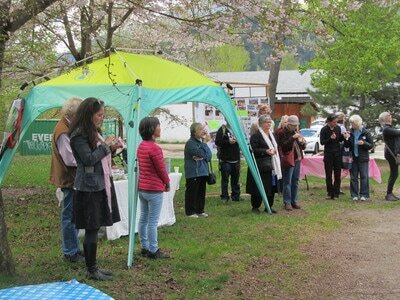 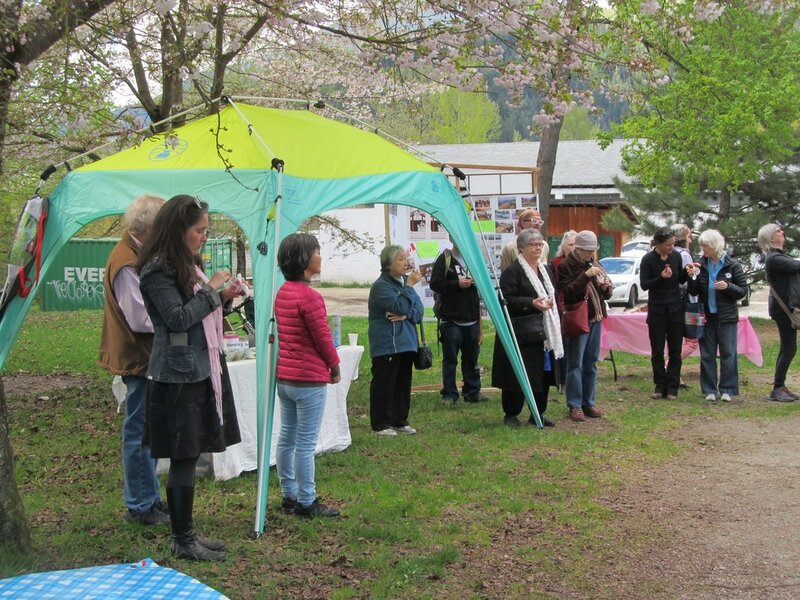 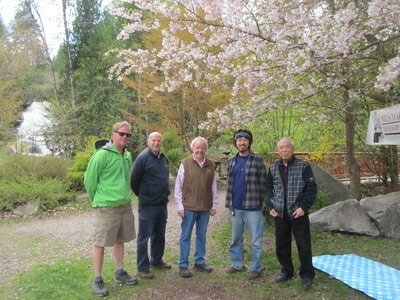 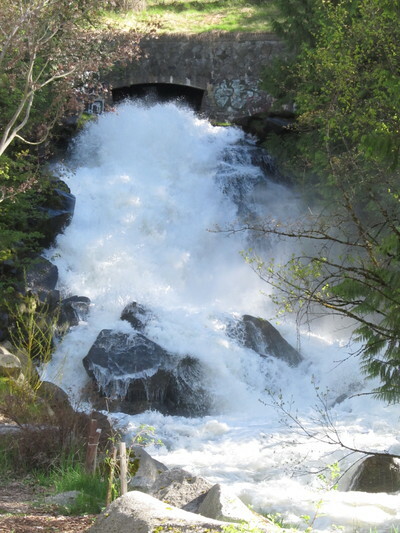 On Sunday May 7th 2017 the Society held an informal gathering to enjoy the cherry blossoms in the Friendship Garden at Cottonwood Falls Park, Nelson. In Japan people enjoy the beautiful spring blossoms and catch spring fever when the cherry trees -“sakura”- bloom. 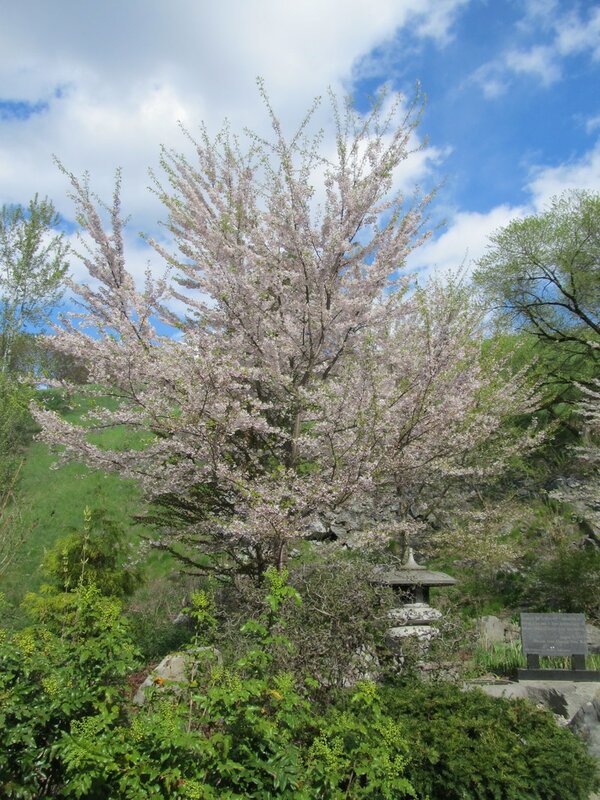 People go out picnicking, painting, photographing or admiring the beauty of these short-lived blossoms. These parties are called hanami . 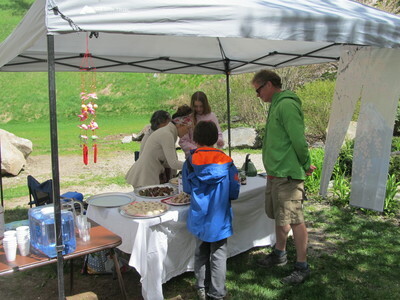 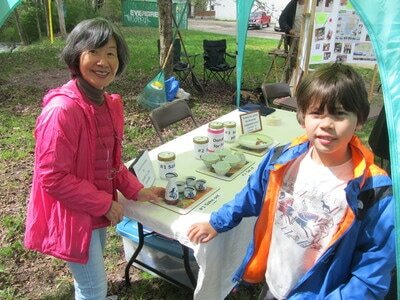 A big "thank you" to the many organizers of the event!